Diagnosis and treatment of behavioral and thought disorders in children. Following are some of the broad spectrums of services offered at Delhi Mind Clinic. Feel free to connect through online chat, whatsapp or call to know more. Assessment & management of Severe Mental Illnesses & Common Mental Disorders through Pharmacological & psychological means. Go to the News &amp; Blogs section to see the latest events at Delhi Mind Clinic and to access our feeds across social media platforms. 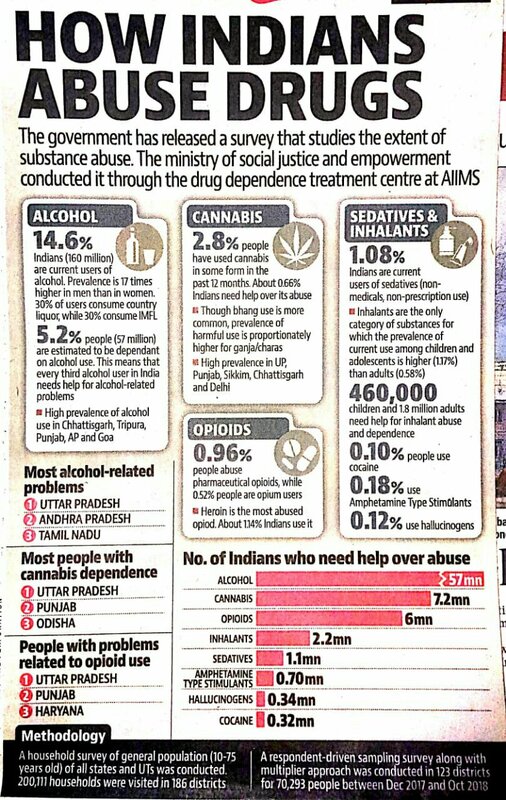 Harsh reality of the drug problem of the country ! 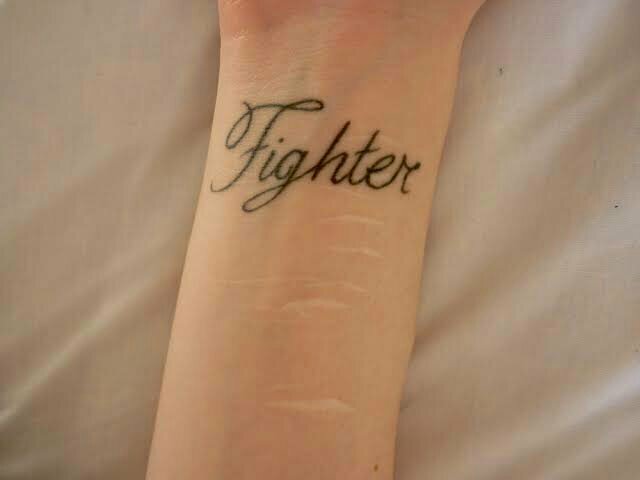 Depression – the self harm!